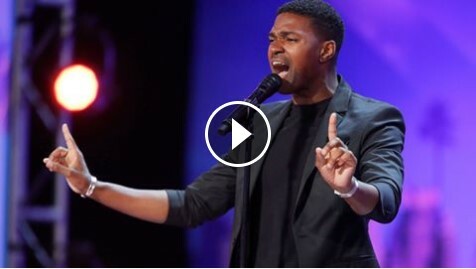 This guy just sang Whitney Houston like you've never heard before. "For auditions singing Whitney or Michael Jackson is usually suicide. But this dude is just so good i don't think the word "awesome" is appropriate to discribe this performance. Lost for words."